To increase night sky access, improve nighttime visibility, and reduce the consequences of development for wildlife and people. Meet uplight and light trespass requirements, using either the backlight-uplight-glare (BUG) method (Option 1) or the calculation method (Option 2). Projects may use different options for uplight and light trespass. the lighting zone of the project property (at the time construction begins). Classify the project under one lighting zone using the lighting zones definitions provided in the Illuminating Engineering Society and International Dark Sky Association (IES/IDA) Model Lighting Ordinance (MLO) User Guide. Additionally, meet the internally illuminated signage requirement. Do not exceed the following luminaire uplight ratings, based on the specific light source installed in the luminaire, as defined in IES TM-15-11, Addendum A. Do not exceed the following percentages of total lumens emitted above horizontal. Do not exceed the following luminaire backlight and glare ratings (based on the specific light source installed in the luminaire), as defined in IES TM-15-11, Addendum A, based on the mounting location and distance from the lighting boundary. When the property line abuts a public area that includes, but is not limited to, a walkway, bikeway, plaza, or parking lot, the lighting boundary may be moved to 5 feet (1.5 meters) beyond the property line. When the property line abuts a public street, alley, or transit corridor, the lighting boundary may be moved to the center line of that street, alley, or corridor. 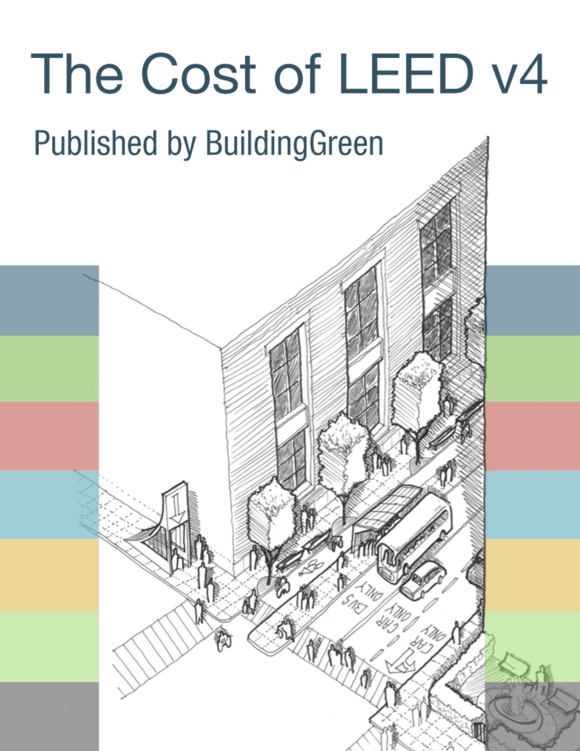 When there are additional properties owned by the same entity that are contiguous to the property, or properties, that the LEED project is within and have the same or higher MLO lighting zone designation as the LEED project, the lighting boundary may be expanded to include those properties. Orient all luminaires less than two mounting heights from the lighting boundary such that the backlight points toward the nearest lighting boundary line. Building-mounted luminaires with the backlight oriented toward the building are exempt from the backlight rating requirement. Do not exceed the following vertical illuminances at the lighting boundary (use the definition of lighting boundary in Option 1). Calculation points may be no more than 5 feet (1.5 meters) apart. Vertical illuminances must be calculated on vertical planes running parallel to the lighting boundary, with the normal to each plane oriented toward the property and perpendicular to the lighting boundary, extending from grade level to 33 feet (10 meters) above the height of the highest luminaire. Do not exceed a luminance of 200 cd/m2 (nits) during nighttime hours and 2000 cd/m2 (nits) during daytime hours.